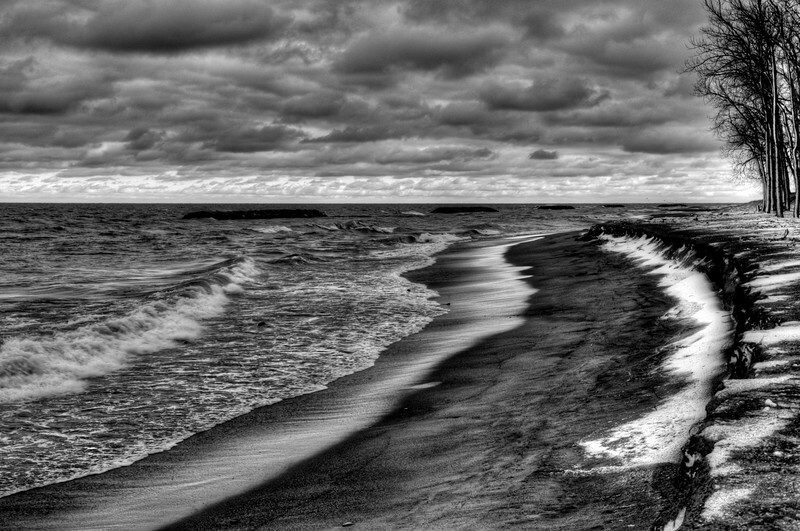 Lake Erie as seen from Presque Isle State Park (Erie, PA) one blustery March afternoon. It' hard to choose as they are all so beautiful . But, since I love the ocean #21 is my favorite. Where is this taken?